A Brand New Day, by self-published author A.S. Chung, has won a bronze award for the category of Children’s Concept books in the 2015 Readers’ Favorite Award contest! A Brand New Day is a children’s picture book about divorce using loving words and beautiful illustrations. We are absolutely thrilled as contestants range from first-time authors to New York Times bestsellers and celebrities! 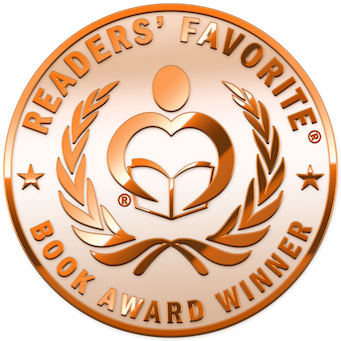 Readers’ Favorite is the fastest growing book review and award contest site on the Internet. They have earned the respect of renowned publishers like Random House, HarperCollins and Simon & Schuster, and have received the Best Websites for Authors and Honoring Excellence awards from the Association of Independent Authors. Winner! Purple Dragonfly Book Awards! A Brand New Day, children’s picture book about divorce, wins second place in the Purple Dragonfly Book Awards in Family Matters category! We are delighted to have selected! Please click here for full list of winners. Five Star Publications is proud to present the Purple Dragonfly Book Awards, which were conceived and designed with children in mind. Not only do we want to recognize and honor accomplished authors in the field of children’s literature, but we also want to highlight and reward up-and-coming, newly published authors and younger published writers. The Purple Dragonfly Book Awards are geared toward stories that appeal to children of all ages. We are looking for stories that inspire, inform, teach or entertain. 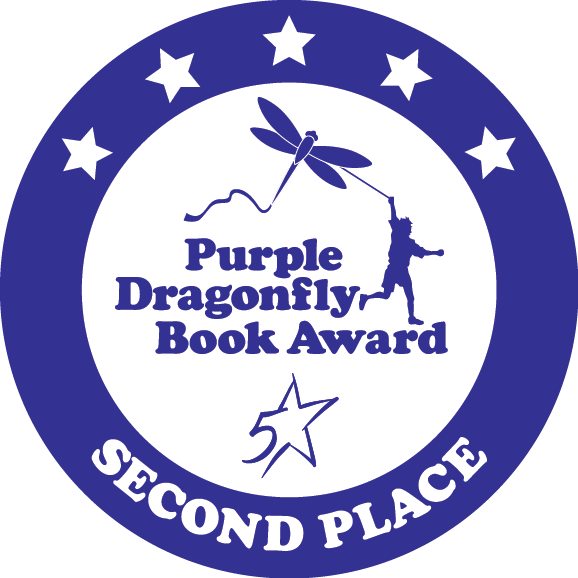 A Purple Dragonfly Book Awards seal on your book’s cover tells parents, grandparents, educators and caregivers they are giving children the very best in reading excellence. Our judges are industry experts with specific knowledge about the categories over which they preside. Being honored with a Purple Dragonfly Book Award confers credibility upon the winner, as well as provides positive publicity to further their success. The goal of these awards is to give published authors the recognition they deserve and provide a helping hand to further their careers. It is our great pleasure to inform you that you are a Winner in the 9th Annual National Indie Excellence Awards. Your book truly embodies the excellence that this award was created to celebrate, and we salute you and your fine work. The National Indie Excellence® Book Awards contest is proudly sponsored by Smarketing LLC. a company established in 2007 by Ellen Reid, an entrepreneur who has guided countless authors in creating their own publishing companies and producing books of outstanding quality. With an eclectic background that spans business, advertising, sales, marketing and motion picture distribution, Ellen brings a remarkably broad view and depth of experience to her clients and her contests. 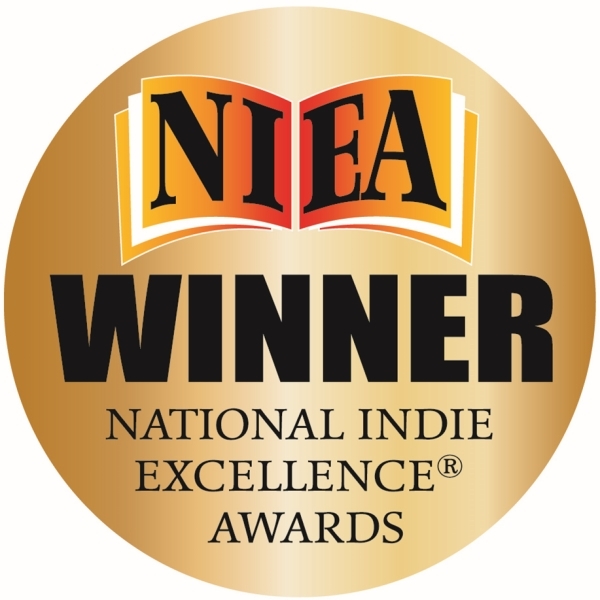 As the self-publishing industry flourishes over time, it is the likes of National Indie Excellence Awards that creates a platform of recognition so important to the industry.